All about Raksha Bandhan (Rakhi), a festival celebrating siblings. It’s Raksha Bandhan (Rakhi), a day to celebrate your siblings. Every Rakhi, I make a bracelet for my brother and tie it on his wrist. The bracelet is supposed to provide protection for a brother in battle. Rakhis were tied to the wrist of warriors when they would go off to battle. 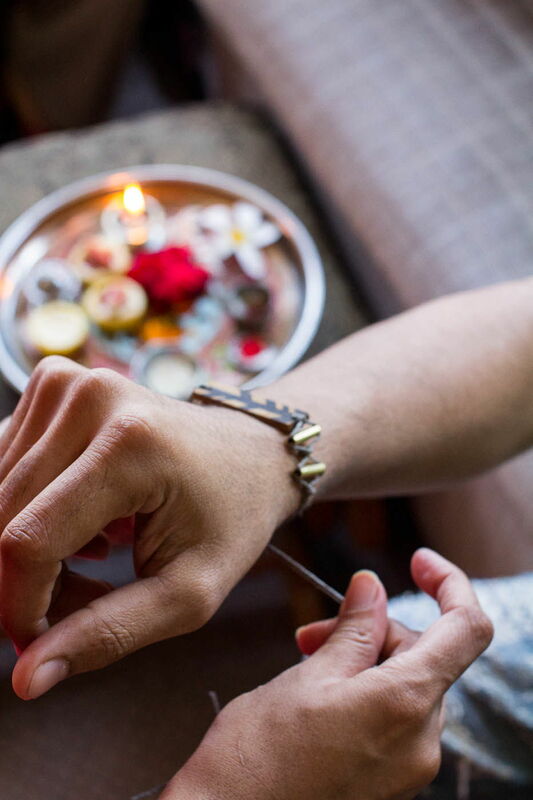 The rakhi is a promise of protection from the brother to his sister as well. The custom only requires you to tie a string but most people buy a rakhi (bracelet) for their sibling. These are usually so ostentatious and flashy that my brother wouldn’t want to wear them for very long. One that I remember from my childhood that was really common actually had a sponge on it. The rakhi was big, probably 2 inches in diameter. It had gold fringe on the bottom layer and the sponge sat on top of that to lift a bunch of beads and sequins. Some guys have many sisters, each sister would put one on their arm and they would end up with their arms blinged out in these shiny bands. When I was nine, I decided to make a rakhi for my brother. It was a disaster. I used gold elastic string with a cheap plastic pearl and purple ribbon. The golden string was supposed to be the tie but the elastic just wouldn’t stay tied. It was as tacky as the ones people buy in India. I put it on my brother anyway and he tried to wear it but it just kept coming off. It probably didn’t last longer than the ceremony itself. In my defense, I was only nine. 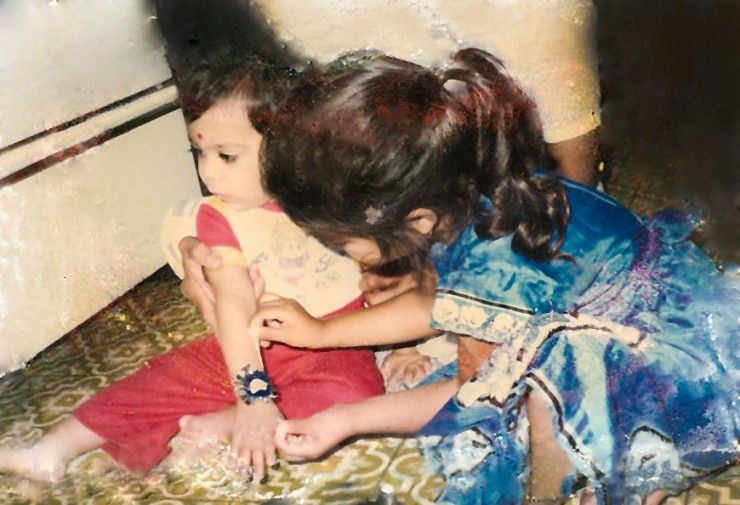 I’ve made a rakhi for my brother ever since. The next year it went much better, I knew not to use elastic string. Eventually, as I learned to make jewelry, I made him bracelets he would actually want to keep around. He continues to wear them any day of the year now. 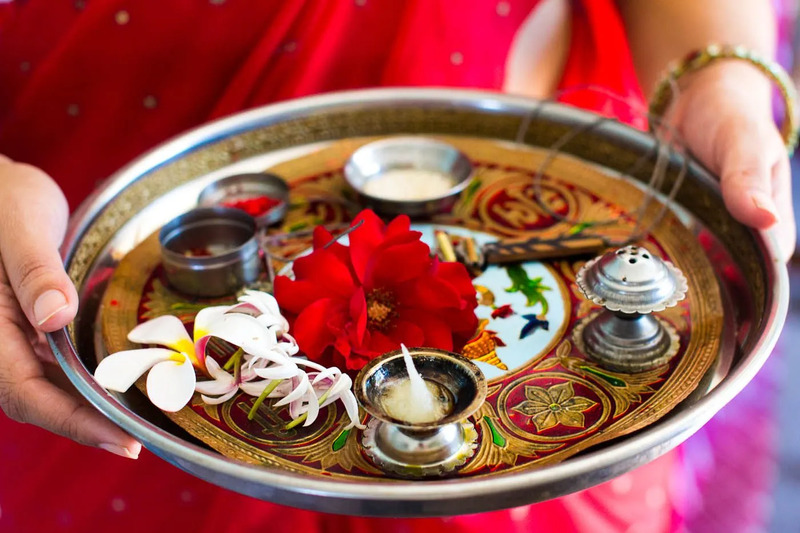 Raksha Bandhan demonstrates in one small way how important sibling relationships are in Indian culture. Something that has always been maintained in my family as well. From a very young age my mom instilled in me the idea that my brother is the most trusted person in my life, the person I could count on above all others. That’s not to say our relationship is without its problems. We fight often, especially when we have lived together, but we are also super close and always there for each other. The ceremony for Raksha Bandhan is pretty simple and informal. I put a vermilion dot on his forehead, and tie the rakhi around my brother’s wrist. Next I light a candle on a plate, then wave the whole plate around him. This is a gesture of blessing. Fire, much like water, is a purification symbol. At the end we share a sweet treat that I have made for us. Then he gives me a gift. 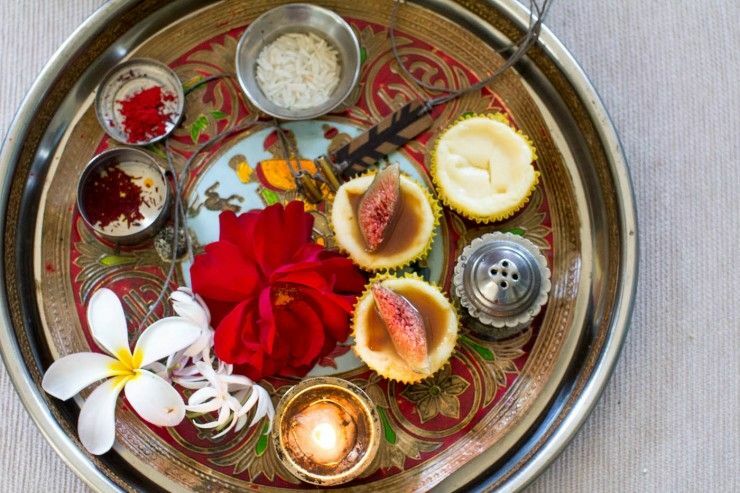 There are lots of origin stories for Rakhi, which is common for all Indian festivals. The story that is most familiar in my family is about Krishna and Draupadi. Krishna was handling sugarcane one day and cut his hand. His wives, Rukmini and Satyabhama, ran off to get help. They went to get cloth to wrap his finger. But Draupadi was nearby and saw what happened. To help, she tore off a piece of her sari and made a bandage out of it. Krishna was so impressed by her act of kindness that he gave her a boon, promising to protect her in times of distress. Rakhi’s are not given exclusively to brothers, however. 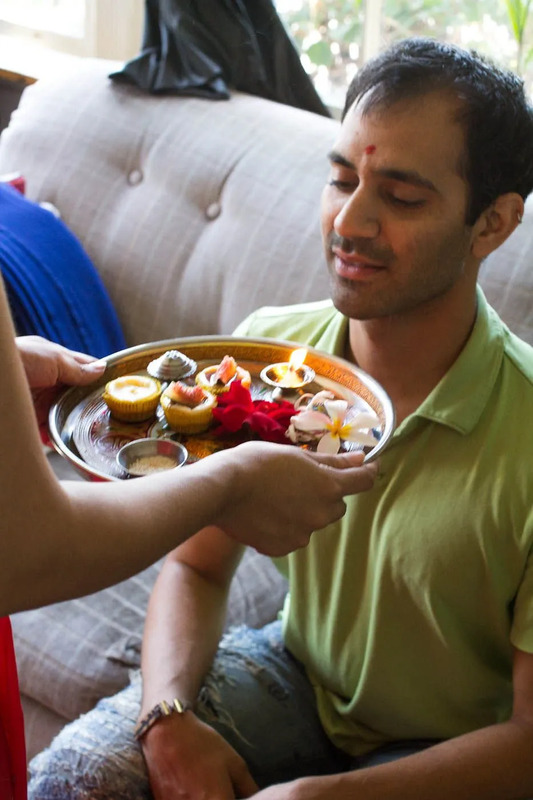 If a family only has daughters, often the daughters will “adopt” a neighbor or close friend’s son and tie a rakhi to them. 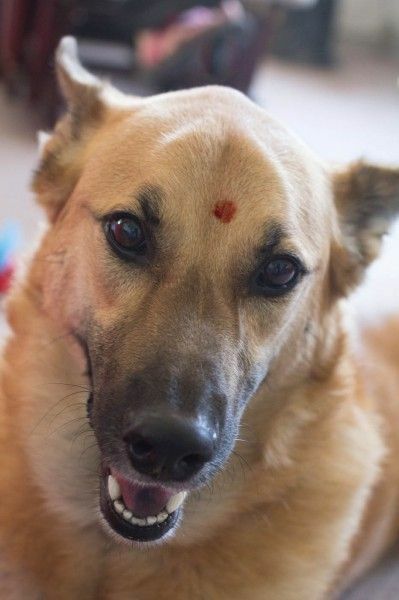 My mom used to tie a rakhi to one of our neighbors even though he already had two sisters of his own. My mom was considered his sister as well because the families were so close. 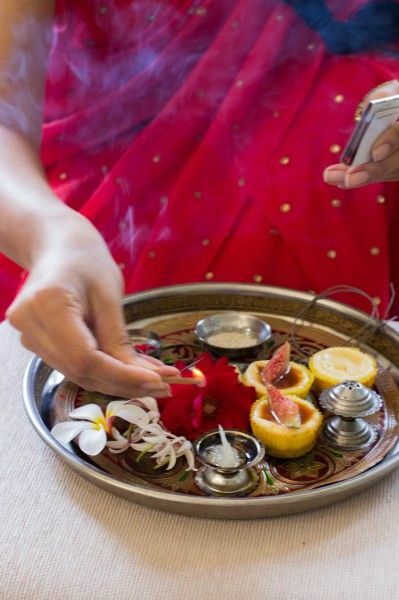 This started when she was a kid, but she’ll still do it if she is in India for rakhi. My mom also ties a string to Krishna. She makes a rakhi out of with little puffs of pom pom and then attaches this to Krishna’s wrist on a picture that she has. 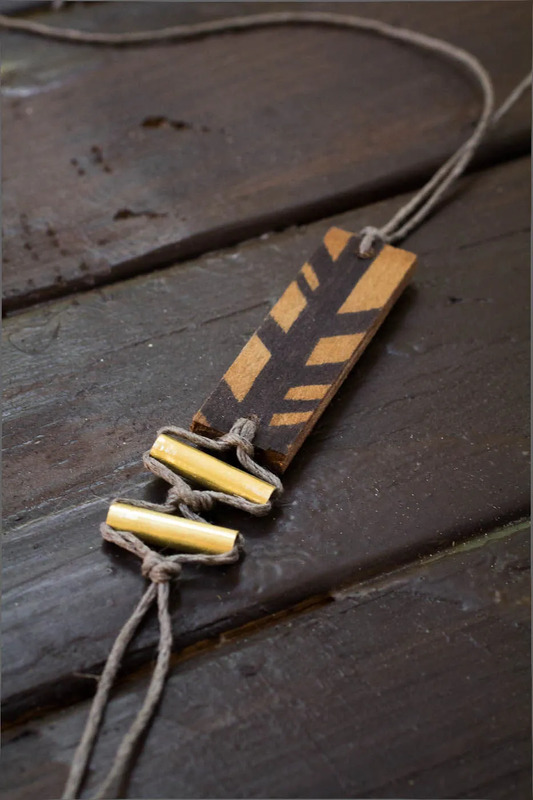 Historically, Rakhi has also been used as a symbol of friendship between neighboring tribes. A queen would tie a Rakhi to the hand of a neighboring Prince to signify a closeness between the neighbors. This must have been the inspiration for Rabindranath Tagore when he created a day of friendship in 1905. The British split the state of Bengal into West Bengal and East Bengal in order to weaken the overall state. The divide was along religious lines, East Bengal was Muslim (and later became Bangladesh), while West Bengal was Hindu. Indians opposed the split, but the British had their way. In protest, Tagore used Rakhi to create a day of brotherhood called “Rakhi Mahotsavas” and Hindus and Muslims from the two states traded Rakhis and hugged and feasted together as brothers. Unfortunately the British goals ultimately succeeded. Years later when India won her Independence, the partitioning remained and East Bengal became the country of Bangladesh. Comments on "Raksha Bandhan – A Sibling Holiday"
Wonderful post. I remember making rakhis for my cousins when I was a kid.